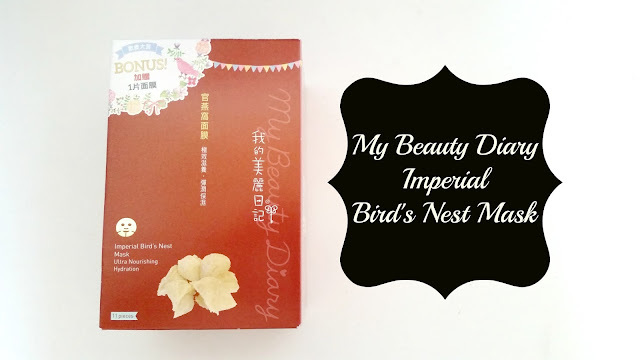 Are My Beauty Diary Imperial Bird's Nest Masks Worth Its Imperial Name? What comes to mind when you hear the word: imperial? It's probably something like: royal, expensive, grand, majestic, hard to find, so on and so forth. 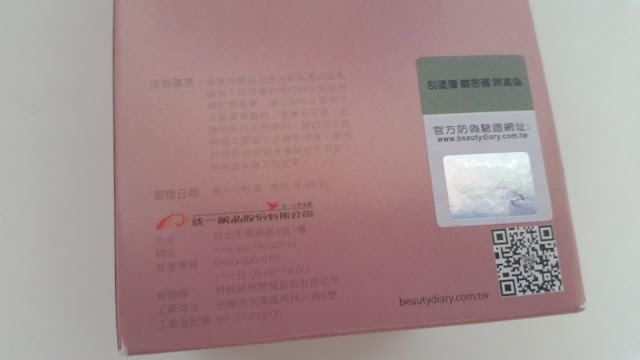 What comes to mind when you hear the words: My Beauty Diary masks? Probably something like: affordable, easy to find, etc. My point here is MBD masks and the word imperial doesn't seem to go hand in hand very well. So I had to wonder just how imperial these masks here are and is it really worth the imperial name. You probably already know it's Mask Monday again. 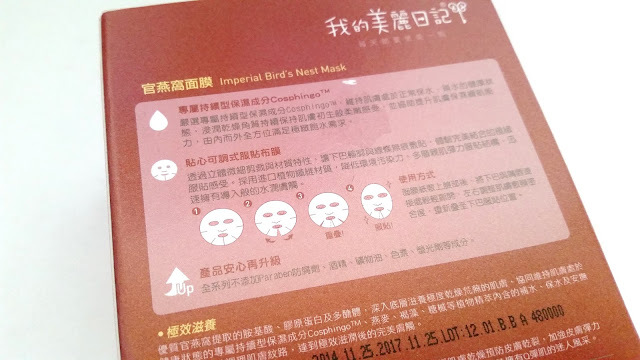 Last week I reviewed the MBD Bird's Nest mask, so this week I will review its closely related cousin, the Imperial Bird's Nest mask. A lot of people wonder how these 2 masks are different and which one is better. So I did a little trial and investigating. 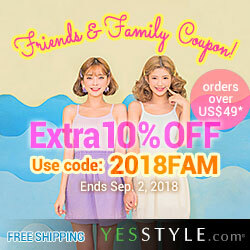 I will share what I found with you here. Product Description: An essences rich mask perfect for moisturizing the skin and enhancing its resilience. It's formulated with amino acids, collagen, swiftlet's nest, mallow flower extract, maple sugar, and more to help refine skin texture. 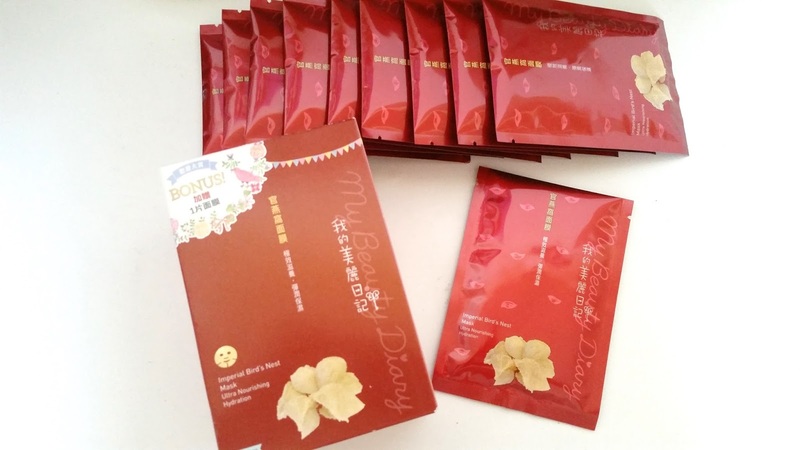 It also contains hydrolyzed rice and soy protein to help soothe dryness and improve skin elasticity. To Use: Cleanse and tone the face first. Remove the sheet mask from the pouch and throw away its protective plastic layer. Apply it to the face and smooth out all the air bubbles, so that the mask fits nicely. 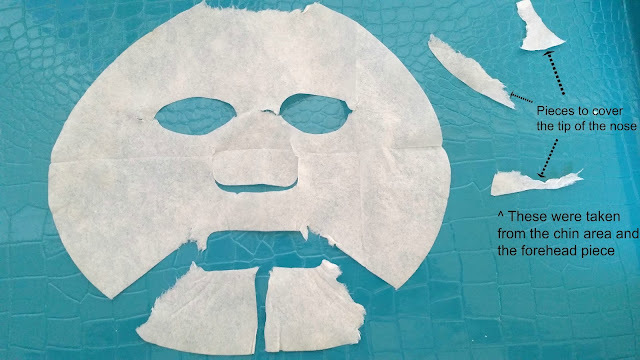 Leave the mask on for 20 to 30 minutes, remove, and pat in remaining essence. Follow your regular skincare regimen to seal in the nourishment. 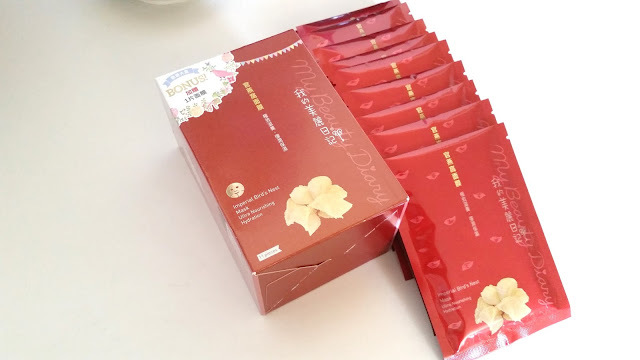 Ingredients: water(aqua), glycerin, propylene glycol, butylene glycol, phenoxethanol, sodium lactate, chlorphenesin, triethanolamine, polysorbate 20, sodium hyaluronate, xanthan gum, citric acid, hydroxyethyl urea, adansona digitata pulp extract, algae extract, avena sativa (oat) kernel extract, hydrolyzed swiftlet nest, jappaphycus alvarezi extract, laminaria digitata extract, lecithin, centella asiatica extract, tomentosum extract, cichourium intybus (chicory) leaf extract, dipotassium glycyrrhizate, hydrolyzed rice protein, magnesium gluconate, hydrolyzed soy protein, aloe barbadensis leaf juice, gentana luta root extract, maltose, polysorbate 80, malva sylestris (mallow) flower extract, saccharum officinarum (sugar cane) extract, acer saccherum (sugar maple) extract, citrus aurantium dulcis (orange) fruit extract, citrus medica limonum (lemon) peel extract, PEG-15 hydroxystearate, carbomer, iodopropynyl butylcarbamate, polyglutamic acid, sodium hydroxide, fragrance (parfum), glycosphingolipids, tocopheryl acetate. Packaging: These mask are the 2014 edition and the change this time is on the sheet mask itself. You will see it in the pictures on the bottom of the post that there's now a cut on the chin piece. 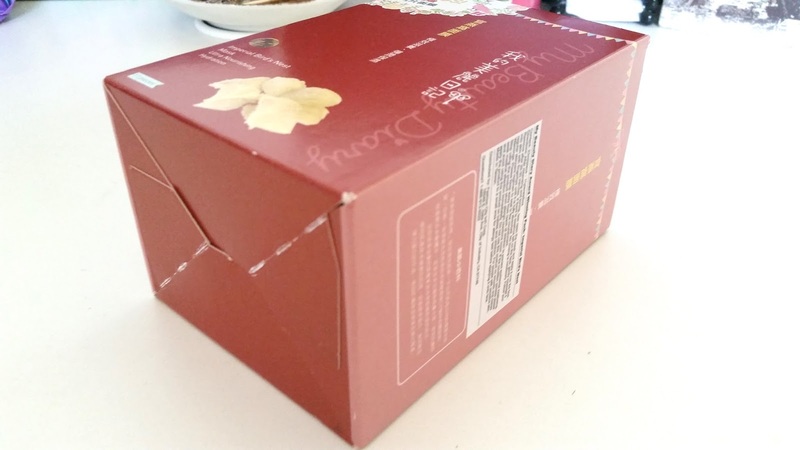 The general packaging of the box is still the same, with the same kind of information and instructions. The only difference is that now there's more English information on its packaging. Since MBD is starting to market globally in 2014, they probably added those changes to help. 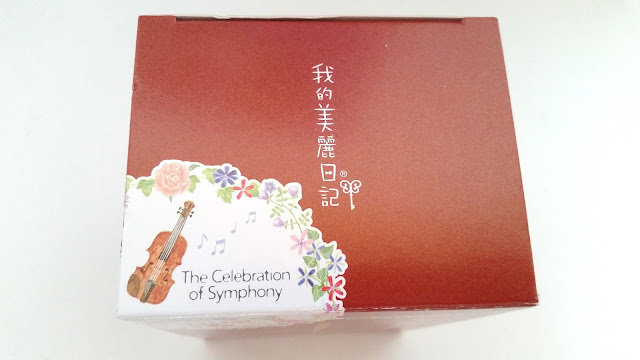 My box was a special edition box, so it came with 11 masks, otherwise it will normally come with 10. Scent: Like most MBD masks, this one contains fragrance as well. However, it's always very light and not overwhelming. The Imperial Bird's Nest mask smell very similar to the regular Bird's Nest mask. My Thoughts: As always, I patched test this mask. Although I have used this mask in the years before, it's been a while since I last used one and I wanted to make sure, you know, just in case. I won't share my patch test routine here because it's often too long. Maybe I'll write a separate post on it and just always direct it there whenever needed. Anyways, these were on sale in my local Asian market some months ago along with a couple of other MBD masks, so naturally, I picked up a few. Because one they are hella cheap and too they are always so moisturizing and makes a great pick me up mask. I'll be honest, the the Imperial masks and regular bird's nest masks felt pretty much the same on my face. They were both moisturizing, which is nice. They both brightened a little, both comes with a boat load of essence and both are very affordable. Although, if you ask me to pick one over the other I'd probably pick the Imperial Bird's Nest mask. Why? You may ask. Well, dear, it's all in the ingredients. Noticeably, Imperial Bird's Nest mask have a lot more ingredients than the regular bird's nest mask. 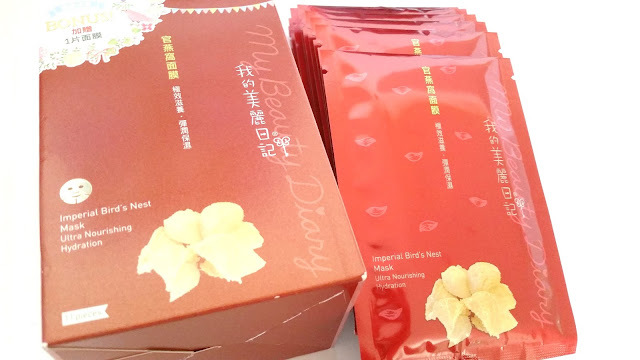 The Imperial masks comes with algae extract, oat extract, chicory leaf extract, and a couple other ingredients that the regular Bird's Nest mask does not have. They do, however, use the same bird's nest which are swiftlet's nests. The one noticeable difference I got from the Imperial Bird's Nest mask that the regular one does not have is the firmness on my skin and how supple it feels after I use the mask. That's something the regular one lacks. I think it's easy to tell now that for me, the Imperial Bird's Nest mask is better. However, that might be different for you because we all have different skin types, concerns, and what nots and what works for one person might not work for another. Anyways, I did ask in the beginning of this post, if this MBD mask truly deserves that of the imperial name, and my answer would be: no. Although, in my opinion, it is better than the regular Bird's Nest mask, however, it stills leaves room for improvement and something more to desire for. Like the regular Bird's Nest masks, there's no long term results with this mask. You use the mask, you get temporary results, and after a day or two it goes away. So you have to keep on using the mask for consistent results. It's like a drug, ahhhhh. But on a serious note, this mask is way too cheap to be an all-around-super-awesome-long-lasting-results amazing mask. I mean the company has to make money right, so they can't put super expensive ingredients in their masks, it makes sense. So why do I still use it? Because I love the way it moisturizes my skin and the pamper me kind of feeling is always great as well. Especially if it doesn't cost me a leg or an arm. Oh, it's sheet mask selfie time again. Honestly, I think this is one of the few times when I actually take selfies right now. Oh the things masks make me do. As always, I teared the mask to make it fit better on my face. You can see that more clearly in the image below. As I mentioned before, one reason why I love MBD masks is how customizable they can be. No need for scissors, just fingers and hands will to the trick. You do have to be careful when you tear though, I have made too big of a tear in the past and while it's not too hard of a fix, I was trying to catch a TV show and had a mini mask crisis on my hands so yeah, not so fun. Like most popular things in life, MBD masks suffer from its fair share of fakes floating around the markets. 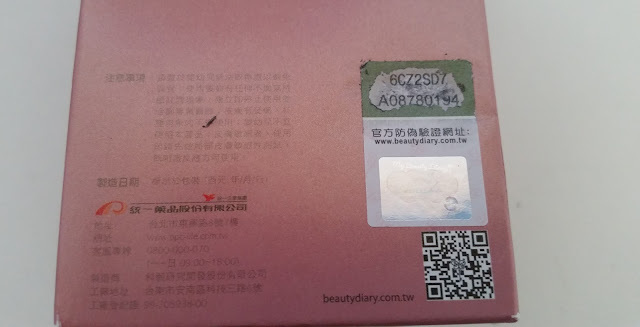 For the longest time there was no best or easy way to determine fakes from real ones, but MBD did create a security feature to help combat fakes. Above and below you can see the scratch sticker and once scratched 2 sets of numbers will show up. Mine were 6CZ2SD7 and A08780194. Once I imputed both numbers into MBD's check system (you'll also need to enter the numbers from the 3rd line, it's to make sure your human and not a robot, ya know that kind of thing), it told me that it's was real! So yay no worries here. The only down side is that the site only comes in Chinese and Japanese, so you might have to take out that handy Google translate app on the phone and take a picture or 2 to help you translate. My Thoughts: You guessed it, that no long lasting results knocked it down a heart. I do wish MBD masks give a bit longer lasting results than just 1 or 2 days. Like how about a week? I will be fine with a week! I do love that it firms my skin and makes it feel supple. It's got a few more amazing extracts than the regular version and it moisturizes, soothes, brightens the same as well. Plus, it is very affordable, making it a great cheap buy for those pick me up days. Think of it this way, masks are like an assortment of wines. Some expensive, others not so much. Unless you are made out of gold, you can't always have expensive wines but you want to indulge more than you can spend, so what do you do? Buy some inexpensive but still pretty amazing wines to help with the thirst. Masks quench the thirst of the skin and having an assortment of masks like wines, help the skin rejuvenate without breaking your bank. The end.